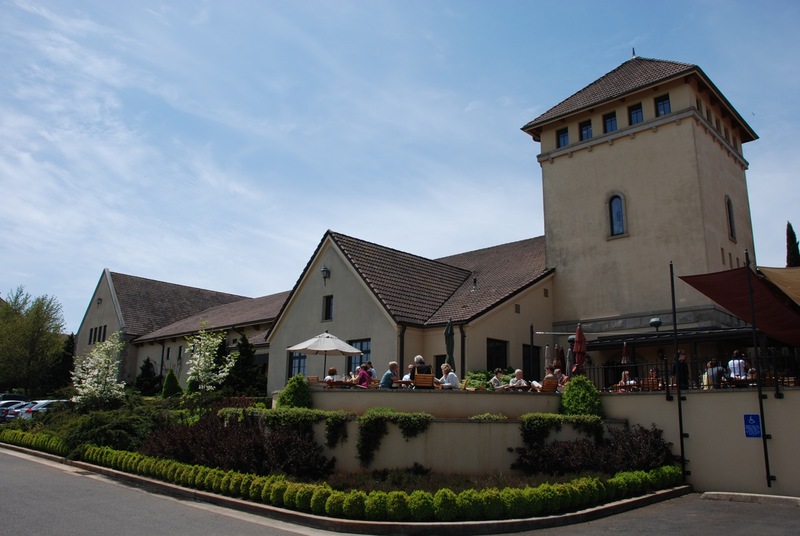 A visit to King Estate Winery is truly an experience. It was especially so for me. 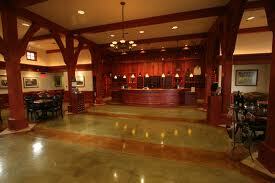 Some years ago, I was whisked off to King Estate for a romantic getaway by the man I was dating. Though he and I are no longer romantically involved, he is still one of my best friends, and the experience of King Estate is not one that either of us has forgotten. The man (let’s call him “B”) seemed to know everything about wine. I didn’t know nearly as much as he, though I pretended to know more than I did. Wine was a very large part of our relationship. B was sophisticated. He was educated. He was well-mannered, and he totally fit the bill of “prince charming.” So of course he took me away for a luxuriously romantic weekend. It was his way. 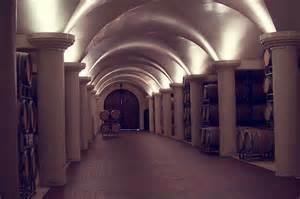 The winery itself is beautiful. It has this elegant way of combining history with modern cleanliness that just makes one fall in love immediately. We got a tour of the winery first. 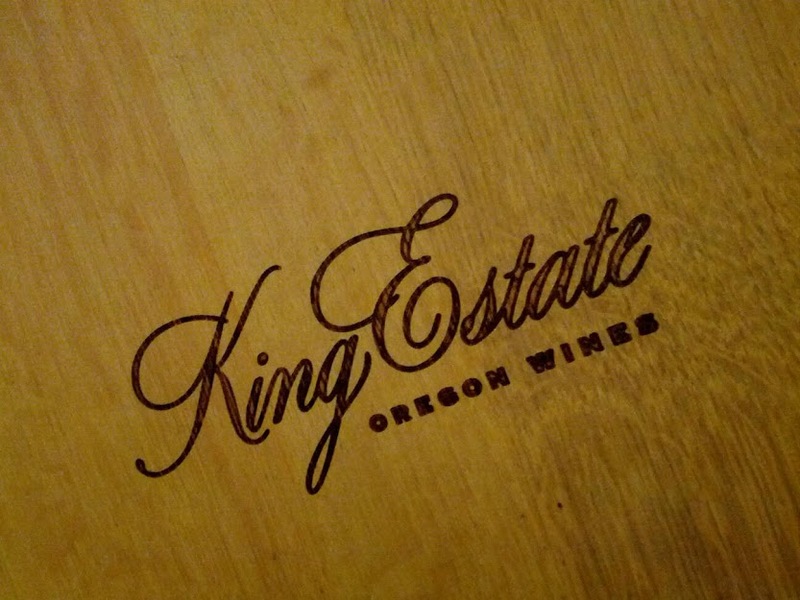 We learned the hows the whens and the whys of making and bottling King Estate wine. As a former microbiology major, I could have lived forever in their lab. B and I sat and tasted for hours after that, though I can’t remember one thing we talked about. 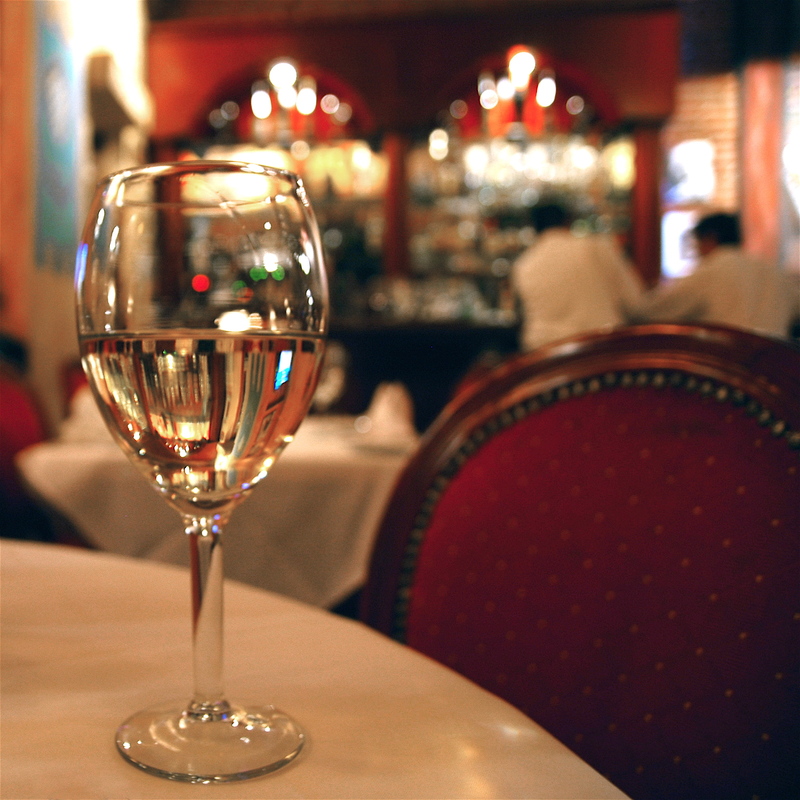 I remember the woman serving us was blonde and funny, and there was no one else in the room while we tasted the wines. I remember that the Pinot Noir was like silk, and the Pinot Gris a kiss from the gods. Later, we went to the cottage. God almighty, the cottage. The place was my heaven on earth. The cottage is a private retreat off a distance from the main winery. It’s set back in some trees and surrounded by nature. You feel as though you are the only people on earth. Inside is wooden and gleaming, rustic yet chic at the same time. The furniture was the kind that you could sink into while you got lost in a book for hours on end. The winery stocked the fridge with wine (and beer and water and all sorts of other drinks). They also provided us with food. Not frozen pizza food, but real food. The kind that comes in a casserole dish with a foil cover, and the woman who put it together left you a note: “Put in oven at 350 degrees for an hour.” That kind of food. Enough choices to keep us drunk and full for a month. It was perfect. We spent the entire weekend eating, drinking, reading and making love. I spent a bit of time writing as well. For both of us, this was the holiday of holidays. Nothing to do but enjoy the magic of words and the magic of nature. We did nothing, and yet we did everything. We celebrated our existence by slowing down to enjoy the stillness. 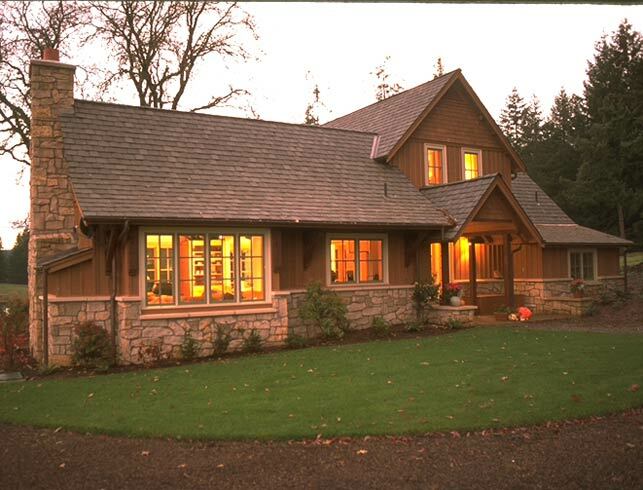 To this day, the King Estate cottage is my personal retreat. It’s where I go when I close my eyes to center my mind and my life. When I need a moment, when life gets too chaotic, when I feel like I can’t handle another moment, I go in my heart where my heart belongs. And to be honest, my heart was stolen by that cottage from the moment I set foot on its path. There, I felt free. The weight of the world no longer existed. All that mattered was simply to be. I love doing the tastings. My father raised me to have a love of wine and an adventurous spirit, so it’s completely up my alley. King Estate isn’t the only wine I love, but it’s definitely up there on the list. Thanks for commenting! The cottage sounds fantastic! Maybe I could get some rewrites done there! 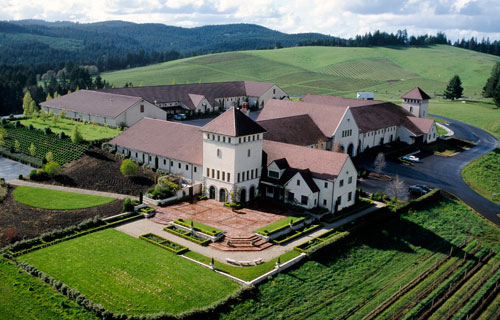 I love the Oregon wine country, but have also visited Napa and if you want a place to inspire your writing, you may also want to check out the somewhat over the top Castello di Amoroso in Napa! Thanks for sharing a great experience! Napa is beautiful! Of course, I love anywhere that has the description “wine country.” I think it’s just built in my DNA! What a beautiful place! Love the pictures!